Melissa Friesenborg, owner of Balanced Spirit Pilates Studio, is a certified Pilates teacher with 13 years of experience and more than 750 program training hours. 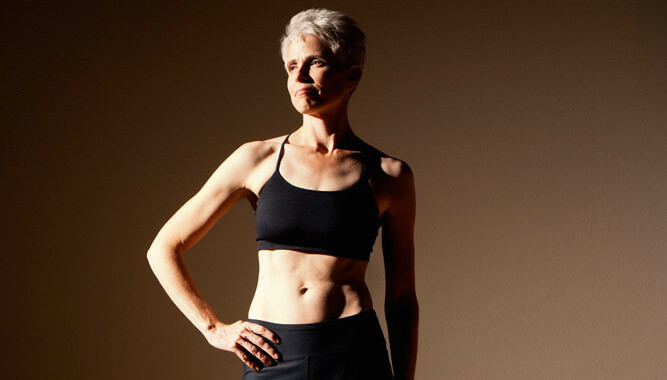 She specializes in techniques using mats, the cadillac, and reformer. Her desire is to help her clients achieve their fitness goals to a healthier, well-rounded, holistic life. Melissa has a bachelor’s degree in social work from Iowa State, nonprofit, and private sector organizations in Tucson. Melissa is internationally and nationally known. 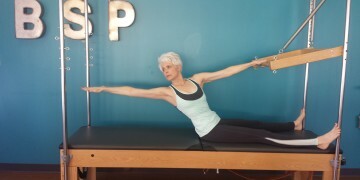 750 hour certification hours from The Pilates Connection in Tucson and Nationally Certified with the Pilates Method Alliance.